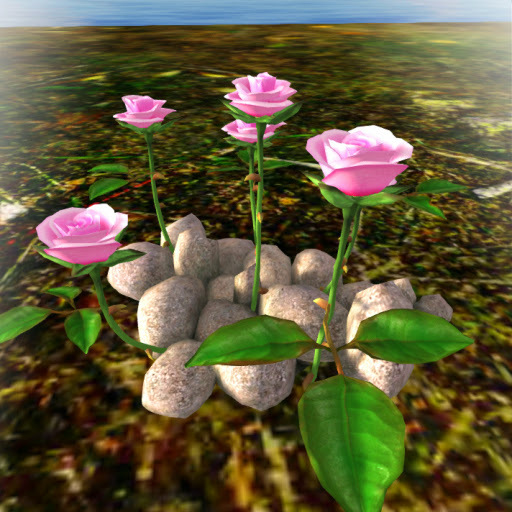 Paradise Flowers Fields LandscapingRocks are sometimes bare and lifeless, but when added with plant life, a plain pile of rocks can bring life to your garden. This item exhibits fiery red Lily flowers with bright yellow center, Croton plants at its side and growing at a solid mass of gray flar rocks with occational moss and lichens. 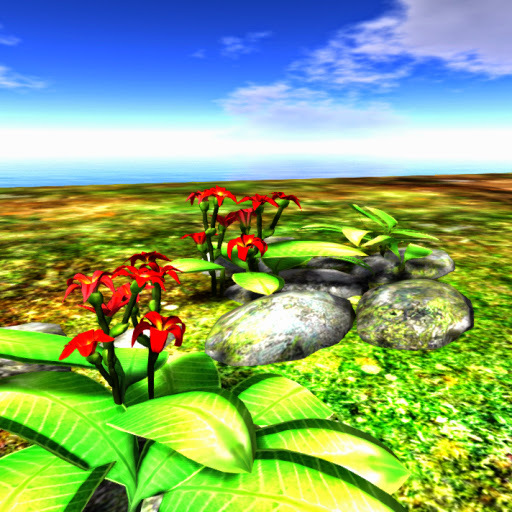 Paradise Flowers Fields LandscapingPimp your garden with passionate colors of two Lily plants in monza red petals smeared with golden yellow center and a domineering pile of rocks aged by time and colonized by moss and lichens. Absolutely free to all our beloved residents of Anshe Chung Sims and partner estates. Rose Flowers Fields LandscapingSmall rose plant with two varieties of flowers decorated with piles of small stones at its base. The flowers are of two colors namely dark chestnut and white, while the flowers are large and single headed. 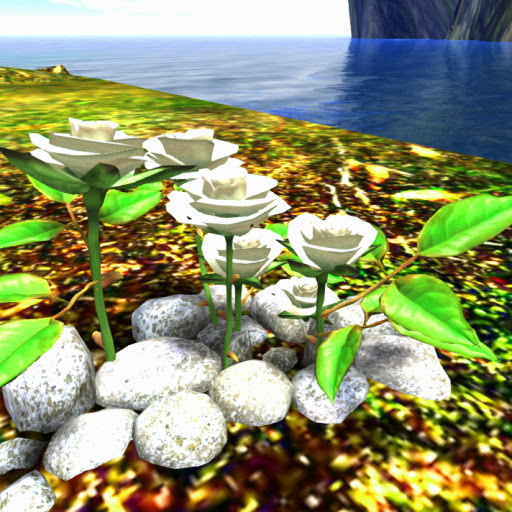 Rose Flowers Fields LandscapingRoses are in abundance in Second Life, but few captures its captivating looks. From the developers of the Azure estates here is an item you can't resist! The classic and timeless rose plant in pure clean white colors further supported with rocks near its base for a more natural effect. Real and life-like! Free for ACS tenants. Rose Flowers Fields LandscapingRoses are red, violets are blue... so they say. Feel your land with love this Valentines or forever with these dark red roses in white rocky platform and tell your loved ones that sugar is sweet but not as sweet as you? Sounds corny? then let this item speak for you! 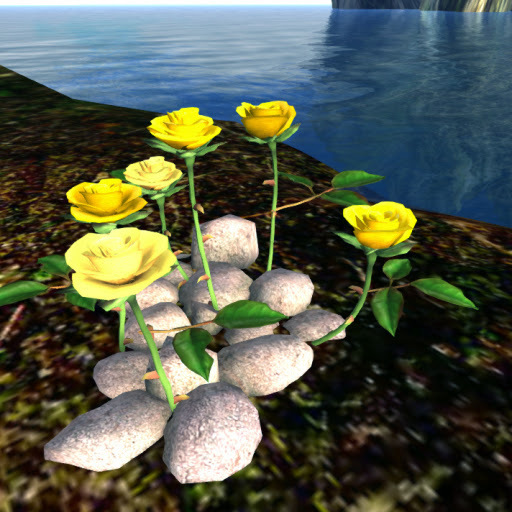 Rose Flowers Fields LandscapingBring peace and relaxation in your home and gardens, cultivate this item composed of yellow roses packaged with white rocks for support and place it in your backyard gardens for that soothing effect and additional attractiveness. Rose Flowers Fields LandscapingHere are Roses with a twist! 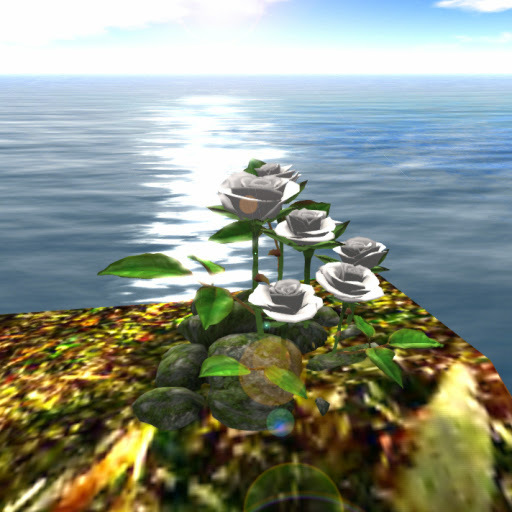 Featuring Roses in silver inflorescence coupled with white and gray rocks for a more natural effect. Exclusive item available FREE OF CHARGE to all our beloved residents of Anshe Chung Sims and partner estates. Rose Flowers Fields LandscapingNeed to be Gothic? 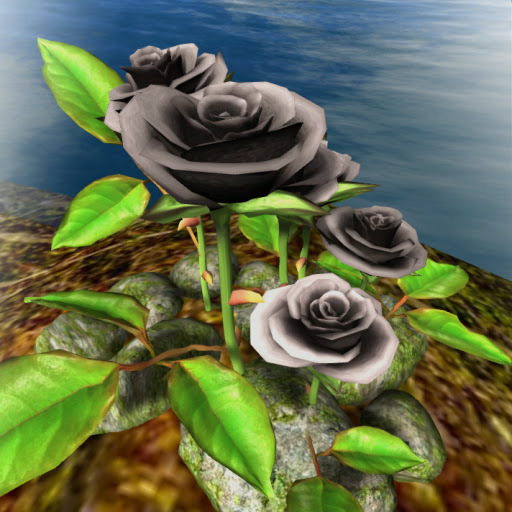 Then this item whose black petals planted in a pile of gray rocks will satiate that need! 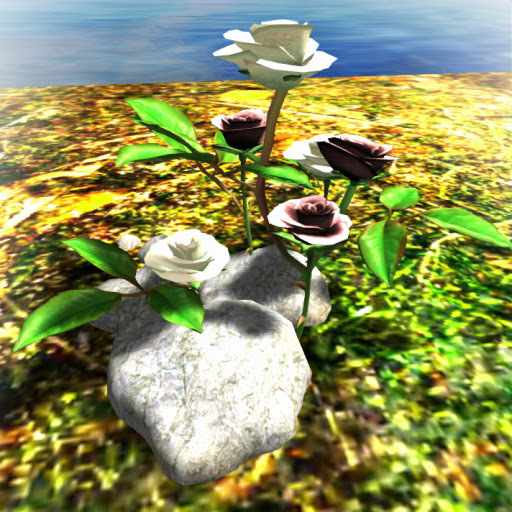 This unique rose brings an atmosphere of mystery in your homes and gardens or spook if placed on a graveyard. 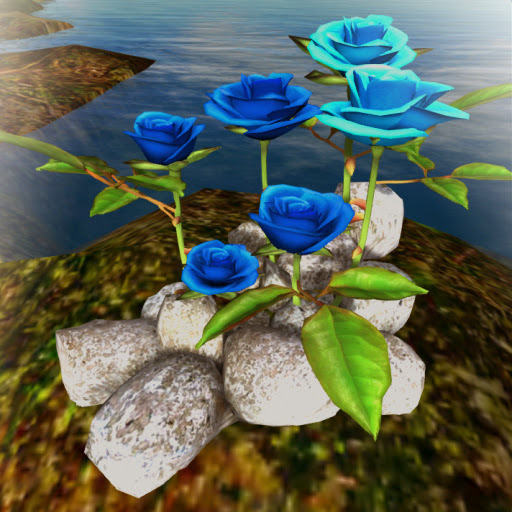 Rose Flowers Fields LandscapingBlue colors exude a certain aura of calm and cool. Gardens, parks and estates will surely turn into a meditative experience with these items around! Featuring Roses in funky blue colors decorated with gray and white rocks for support and as growing medium. 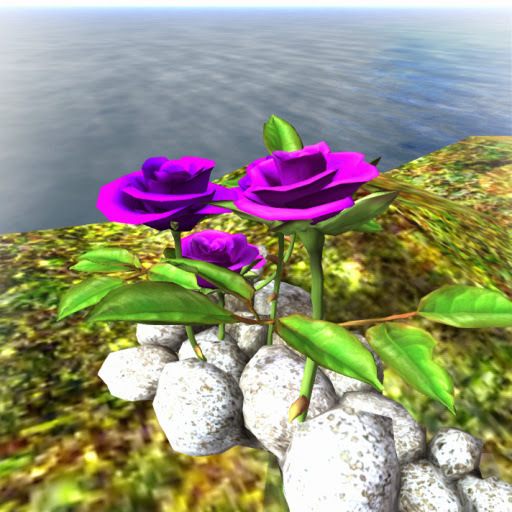 Rose Flowers Fields LandscapingFill the estates with these Roses in elegant purple color with a single head, green stems and a rocky growing medium for anchorage of the plant and turn it into an estate of royal status! Unique only available to our most beloved ACS tenants for free! 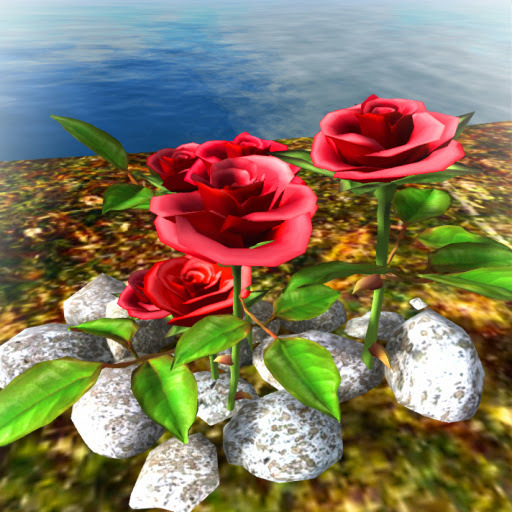 Rose Flowers Fields LandscapingTruly an eye candy, this item is a rose plant with a special color- light red- making it look like a flower candy. There are also rocks, at the root region to support the whole plant. 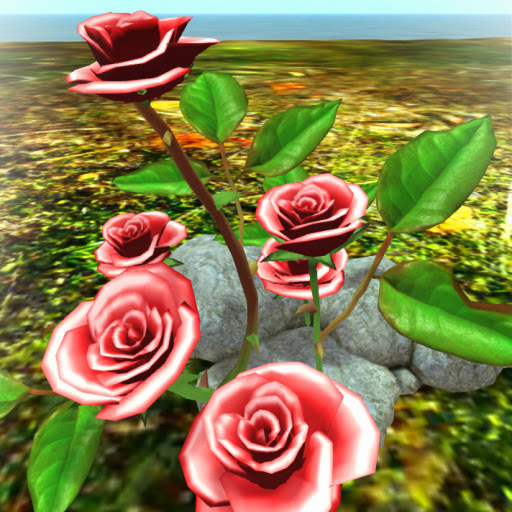 Rose Flowers Fields LandscapingPink Rose flowers created in realistic three dimensional feel without the intrusion of "bubbling" from sculpts! Modelled with rocks to reduce the effort of decorating, our Roses is offered fre for ACS tenants! Rocks Fields LandscapingDetailed mesh sculpt in three dimension without the intrusion of bubbling, rendered expertly for our beloved clients. 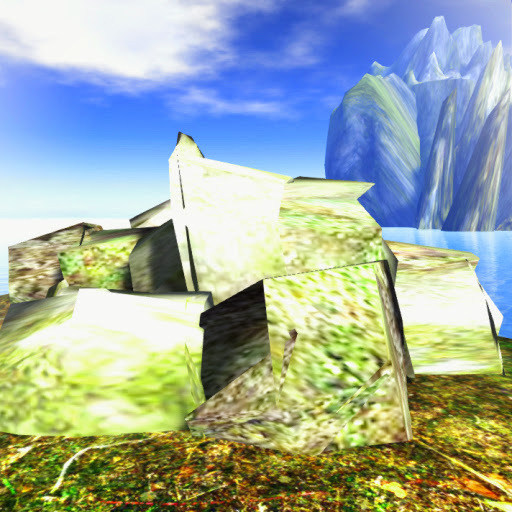 Features a model of a very large white colored rocks for designing rocky terrains and as bedrocks for rivers, waterfalls, lakes or even caves. Rocks Fields LandscapingEstates in need of additional items particularly rocks will surely blend well with this! Presenting very large dark green colored rocks for designing rocky terrains and as bedrocks for rivers, waterfalls, lakes or for whatever suits you. 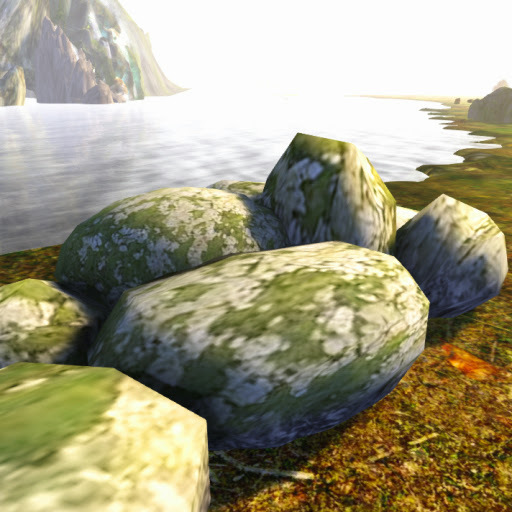 Rocks Fields LandscapingDecorate your land without the fuss of mishandled mesh and unrealistic sculpt! 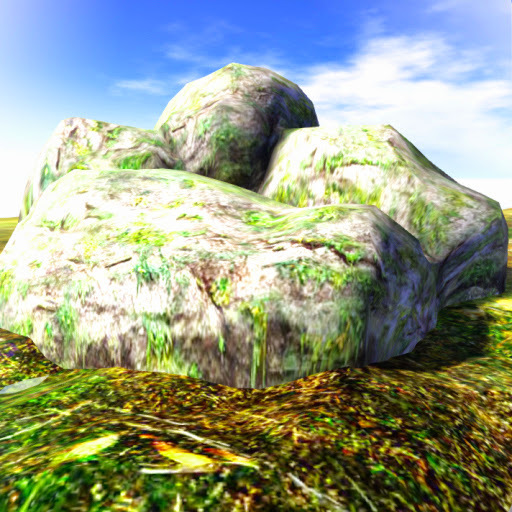 ACS made this detailed mesh sculpt in three dimension without the intrusion of bubbling, rendered expertly for our beloved clients and featuring four huge rocks in a mixture of brown, green and specks of white fused together to form one big boulder. 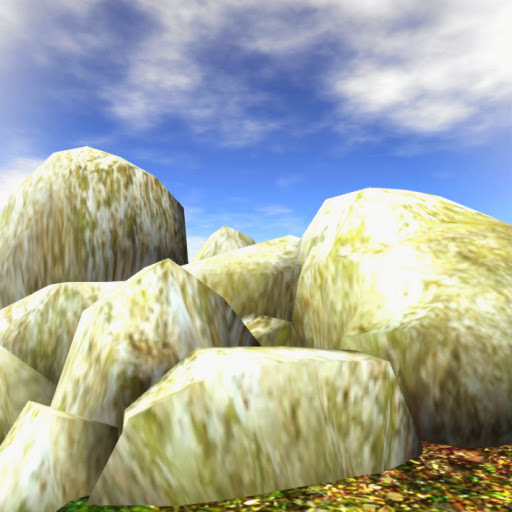 Rocks Fields LandscapingBed rocks in detailed mesh sculpt in three dimension without the intrusion of bubbling, rendered expertly for our beloved clients. Features ten rocks in various sizes in a mixture of brown, green and specks of white grouped together. 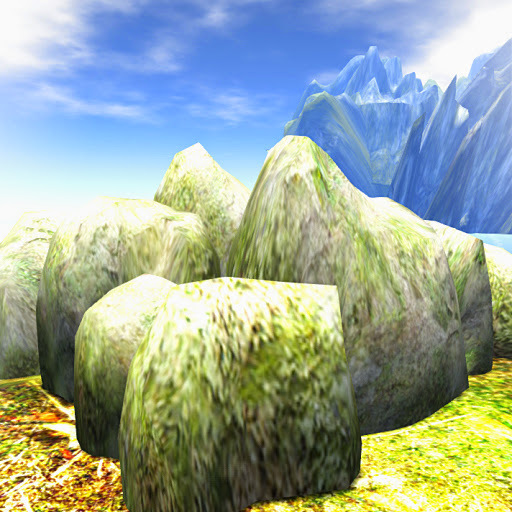 Perfect for tropical mountain terrain as bedrock or just part of the rocky terrain. 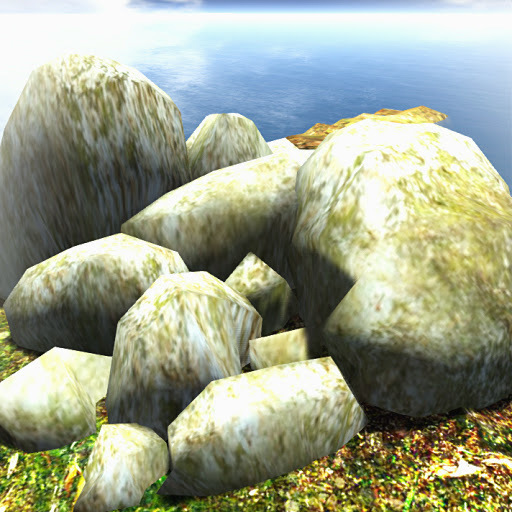 Rocks Fields LandscapingMesh with no bubbling, three dimensional item showcasing oblong-shaped bed rocks with jagged edge in upright position. 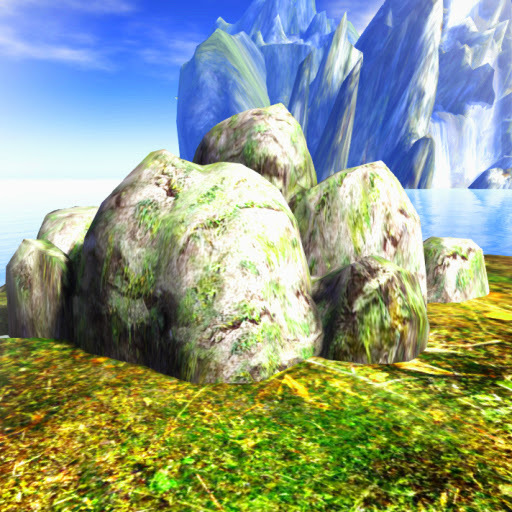 The dirty-white rocks are covered in the lower portions with green moss. 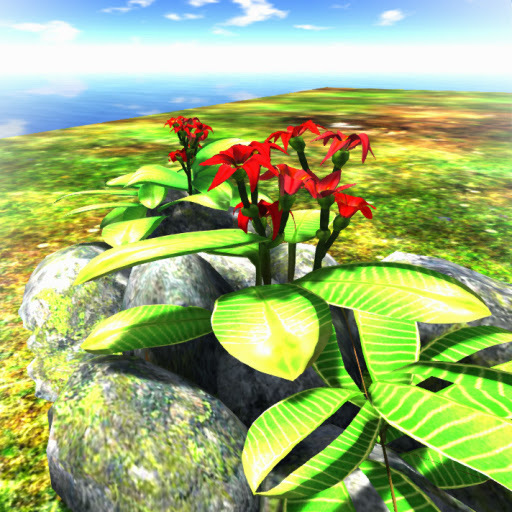 Perfect for tropical mountain terrain as bedrock or just part of the rocky terrain. 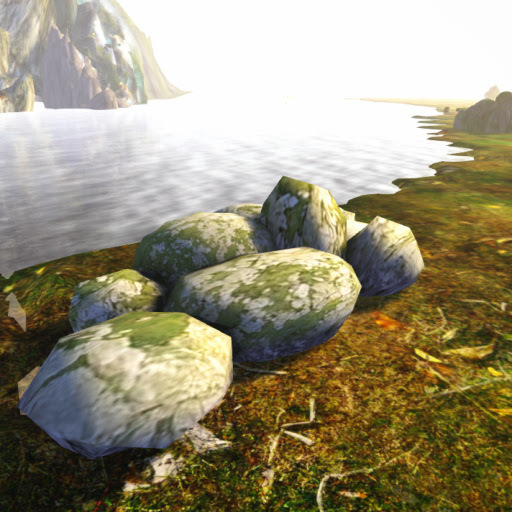 Rocks Fields LandscapingIn designing riverbeds or lake shores, choosing the right bedrock will spell realism or disaster for you. ACS team provides you some choices to make your landscape as real as possible. ACS Bold Rocks 1 is composed of eight cream-white marble rocks riddled with holes, simulating wear from rain and other natural elements. 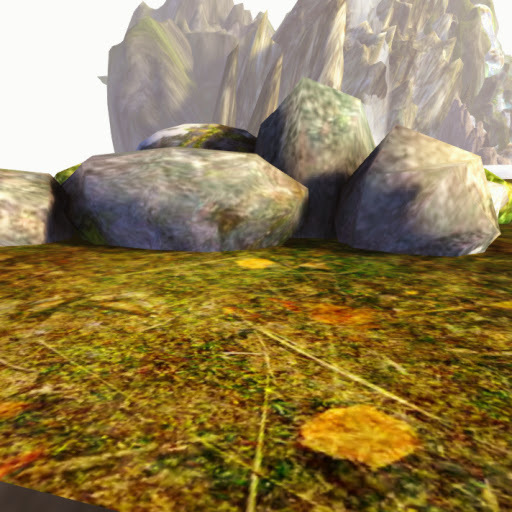 Visible near the bottom of each rocks are watermarks, indicating the water level, and thick moss outgrowth. 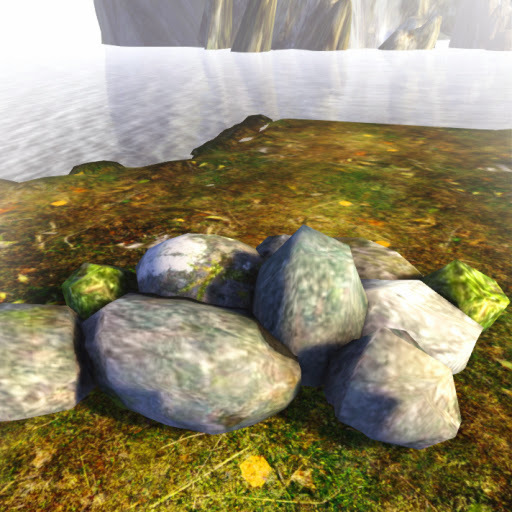 Rocks Fields Landscaping Authentic-looking item in detailed mesh sculpt in three dimension without the intrusion of bubbling, rendered expertly for our beloved clients. 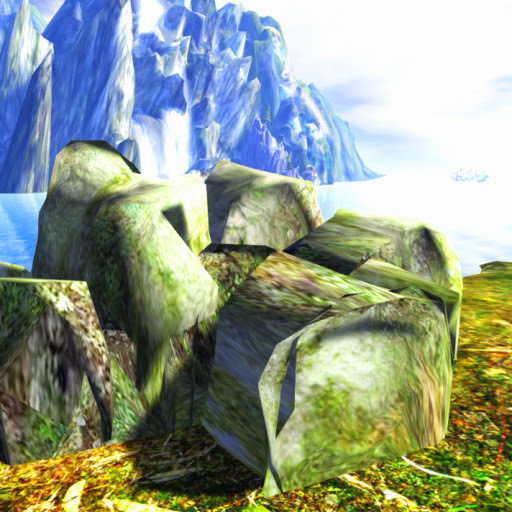 the rocks had jagged and sharp edges, with distinct blue coloration and watermarks for added realism. 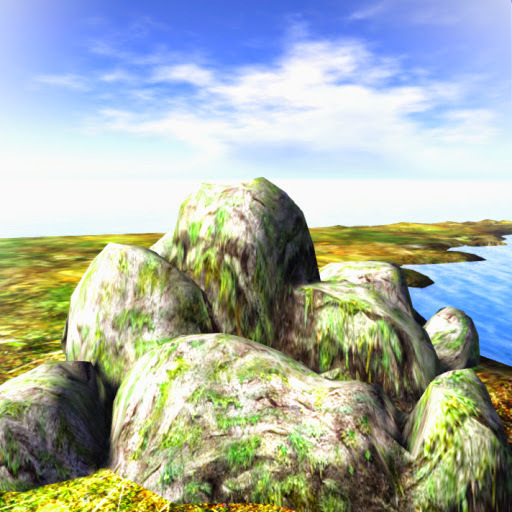 Rocks Fields LandscapingRocks meshed in excellent three dimensional item featuring large rounded limestone rocks covered in moss. 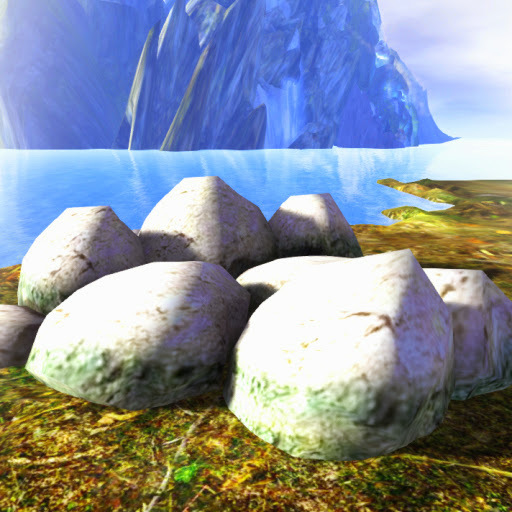 Third of the ACS Bold Rocks series, this item is good for decorating lakes, riverbeds and other bodies of water.